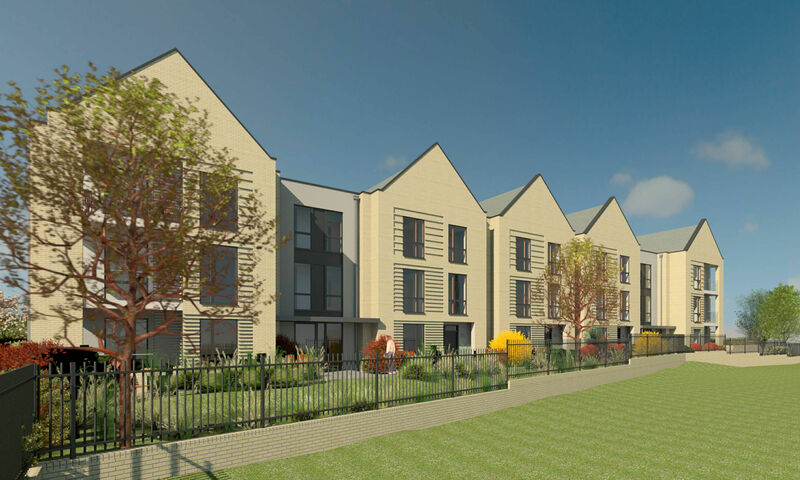 Ashford Borough Council (ABC) has submitted a planning application for the construction of 17 affordable rented apartments on the Noakes Meadow public open space. The total potential occupancy has increased from 56 to 60 people. The position of the block has been adjusted so that the access road now runs between the rear of St. Simon’s Church and the block. We will publish more details when we have had the opportunity to study the application, but the application addresses all issues arising from past use of the land. 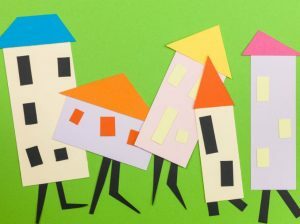 The major remaining issue appears to be whether it is acceptable for ABC to use this rare opportunity to build truly affordable housing even though it will result in some loss of open space. 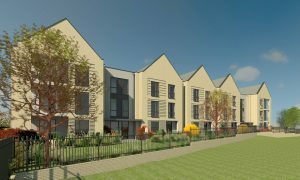 Ashford Borough Council is proposing a redevelopment of the Poplars, Beaver Lane, to 30 units as independent living for older people. Ashford Borough Council want to engage with local residents and keep you informed and hear your views on the proposals. This is only part of the consultation process and they will be happy to receive correspondence via email, telephone or in person. Closes: 6 Apr 2018 at 17:00. Ashford Borough Council are committed to meeting the identified needs of the Gypsy and Traveller community within the borough. In order to meet this need, the Council is in the process of developing a Development Plan Document for Gypsies and Travellers. This document seeks the views of the Gypsy and Traveller communities, residents and stakeholders, on the issues and options for Gypsy and Traveller site selection in Ashford. The issues and options outlined within this consultation are not a statement of intention by Ashford, instead they are designed to highlight the key themes and suggested options upon which they need your views. Consultation on the issues and options report and consideration of the responses to consultation will assist the Council to analyse the merits and drawbacks of all the practical options available for providing sites for Gypsies, Travellers and travelling showpeople. As part of this issues and options consultation, they are seeking to identify suitable sites to consider for inclusion as Gypsy, Traveller and travelling showpeople sites within the DPD. Suggestions for the inclusion of specific sites are an important aspect of consultation on this particular Issues and Options report. Did you attend the event yesterday evening, 21st Feb? South Ashford Community Forum would like to know your views. Do you live in the immediate vicinity of the Noakes Meadow open space? Did you receive a notice of the event? Affordable housing is desperately needed in Ashford and the Council have used some land they own to produce excellent small developments. 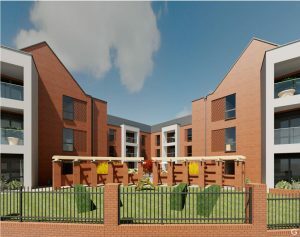 The land on which these flats are to be built is designated open space. 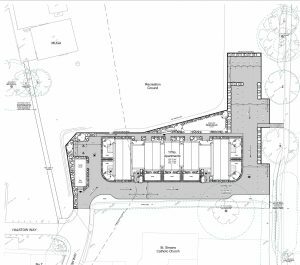 the Council are proposing that S106 money from this development and others is used to improve the remainder of the space, to compensate for the reduction in area. Is this an appropriate use of open space. 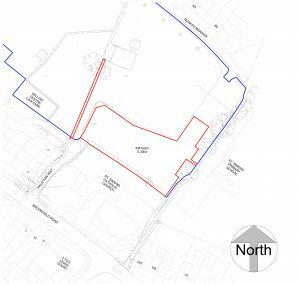 The plans allow for 28 car parking spaces to comply with the requirement in the draft local plan but data indicates that car ownership in flats in Ashford is 1 car per 2 dwellings. Should this much space be used for parking? 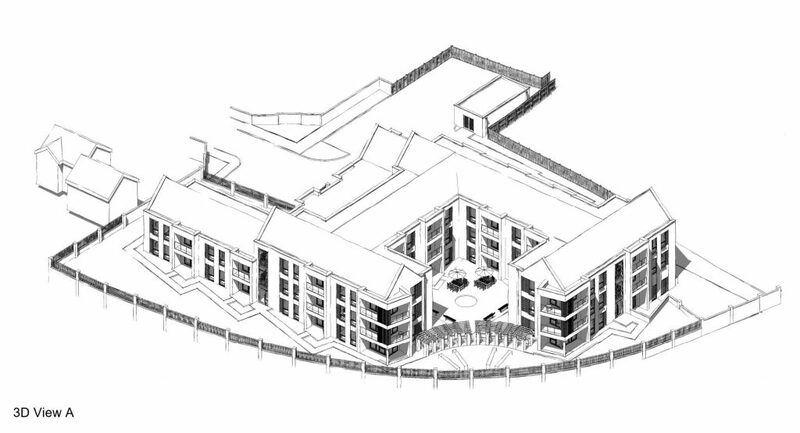 Is the location appropriate for 3 storey development about 12m to to ridge? The proposals show the site fenced. Does it need to be, or is this creating a ‘gated community’. What will the impact be on the existing residents of Halstow Way? 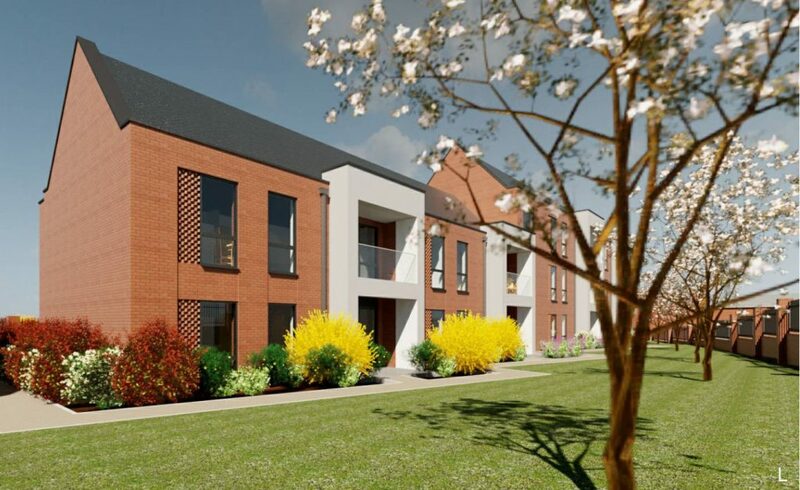 Ashford Borough Council has announced that its property company ‘A Better Choice for Property’, is to buy apartments to be built on the Travis Perkins site on Victoria Crescent. The purchase, the company’s biggest yet, represents a multimillion-pound investment in the town. 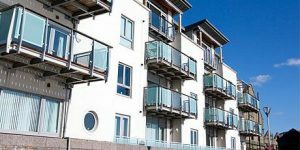 A Better Choice for Property effectively operates as a buy-to-let investment company, targeting people in work in Ashford who can afford to rent. 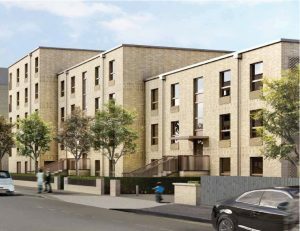 They are given one-year tenancies that can then be extended by further yearly increments or on a monthly rolling contract, affording flexibility to the tenants, while enabling communities to develop. The emphasis is on providing a high-quality customer experience to tenants from start to finish. 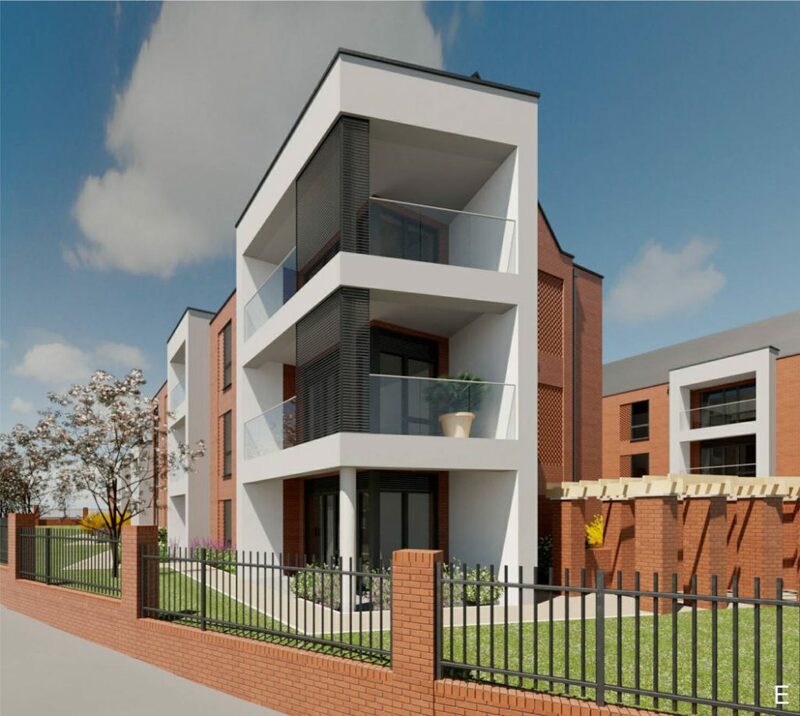 The property company has carefully grown a portfolio of 24 two, three and four-bedroom properties in the borough, ranging from flats to detached houses. The company paid interest to the council of £129,000 in the 2016-17 financial year. This money has been put towards the provision of services across the borough. It is anticipated that in the next three years the company’s portfolio will grow to around 400-500 properties that are either in its ownership or that it is committed to owning off-plan. Are you a student living in rented accommodation?